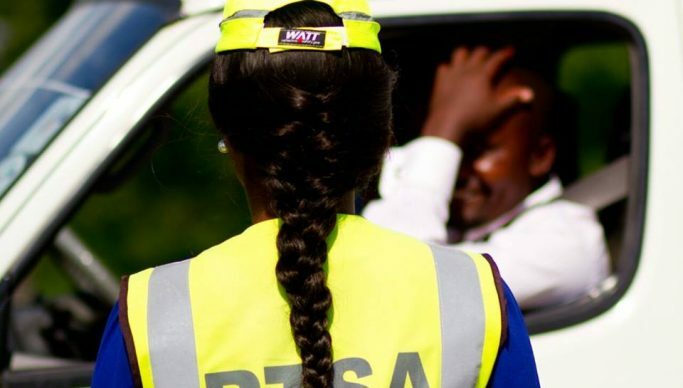 The Road Transport and Safety Agency (RTSA), has impounded over 400 public service transport motor vehicles for abrogating Statutory Instrument No.76 of 2016 which restricts travel times. “The SI 76 of 2016 restricts the movement of public service vehicles and vehicles in transit between 21:00 hours and 05:00 hours,” he said. He said that the agency is concerned that only three operators and companies had acquire a permit to move at night while most operators opted to defy provisions of the law with impunity. “Any person who contravenes the provisions of the SI commits an offence and is liable upon conviction, to a fine not exceeding one thousand penalty units or to imprisonment for a term not exceeding three months, or both,” he said.